If dinner time at our house had a soundtrack it would play to the tune of “eat your food! don’t put chicken in your hair! please sit down!”. But after dinner, we get cozy. The dishes are done and the toys are picked up by little hands (maybe), a messy almost 2 year old gets the food washed out of his hair and a little baby goes down to bed. 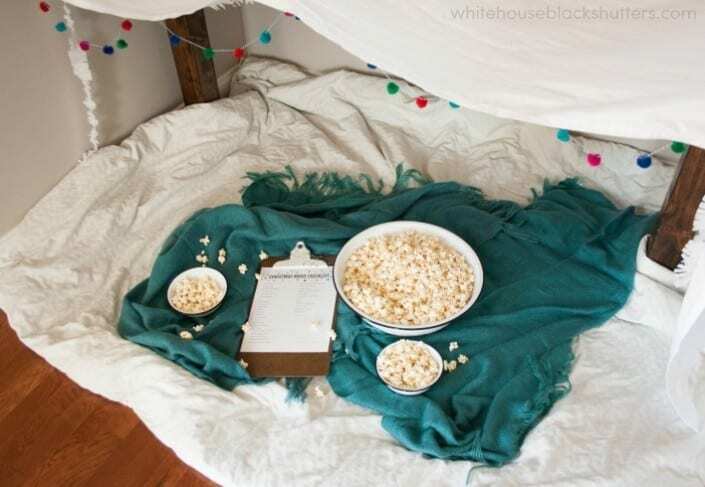 It’s time to relax and read together, play together, or if we’re lucky, have a family movie night. 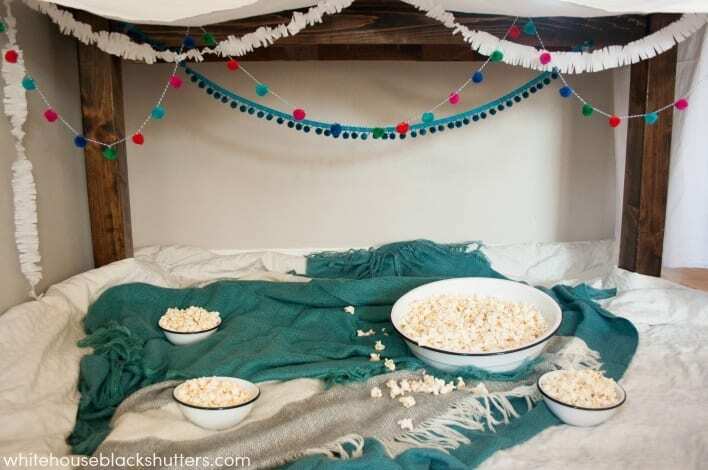 I hit up West Elm Market for some movie night must-haves: a huge popcorn bowl, tiny bowls for sharing, and soft throw blankets for under our blanket fort. There’s a reason these blankets are called the “Favorite Throw“, they are super soft and you’ll forget that you have other throws. Sooo soft. 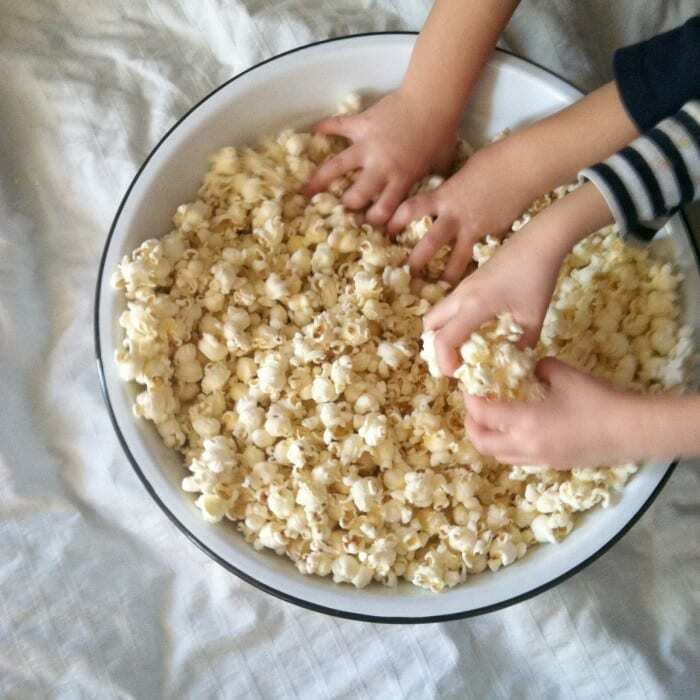 And I’m convinced this Enamelware Round Basin from West Elm Market is the best popcorn bowl ever. 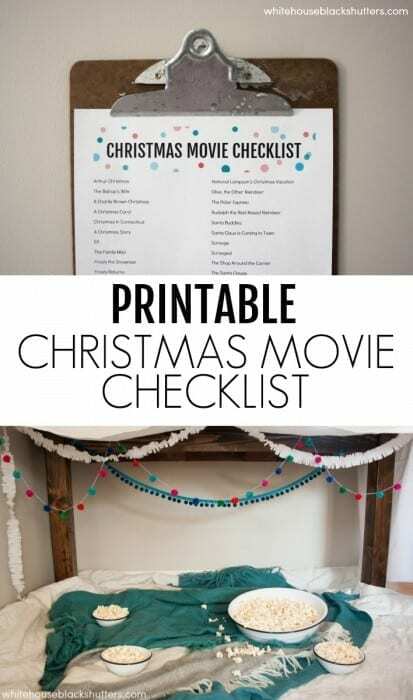 I also put together a Christmas movie checklist printable to print out and check off as the season rolls on. I’ve included some of my favorites, some of your favorites (as suggested in a recent thread on our facebook page), along with some blanks to include some that I may have missed (Die Hard, anyone?). And don’t forget to check out West Elm Market! They had plenty of great gifts ideas and home essentials, I have a few more items in my cart to give as gifts! They have a bunch of great sales, plus all of their tabletop items are currently 20% off through November 26. If you sign up for emails, you can also get a 10% off code to use at checkout. Love, love, love that you mentioned a couple if more obscure classics like “Shop Around the Corner” and “The Bishop’s Wife”! They’re definite traditions for our family, in addition to the rest. Great list! 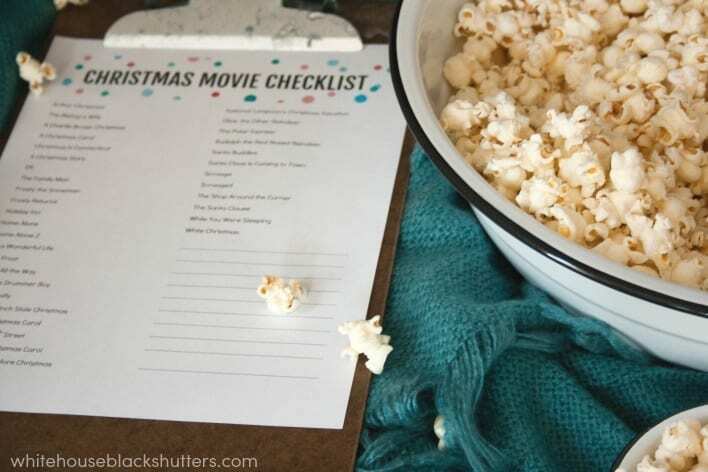 for my grown kids, I’m putting together the List, Pop-Corn and movie Snacks, and copy of each of their favorite movies! We watched movies at Christmas together every year… it was something we looked forward to… Die Hard yes! Some of our faves? It’s a Wonderful Life, of course. Nat’l Lampoon’s Christmas Vacation…and recently we found an old movie, I’d never seen — MIXED NUTS! (Star Studded) (hilarious Christmas movie) Now on the favorites for us! and I haven’t heard of Mixed Nuts either! Will have to check that one out. I’m always looking for a good comedy, haha! Is that an actual fort with frame for covering???? Or just your bed with canopy top? Either way, it looks like the coziest thing ever. That throw looks amazing!! I am thinking it would be a perfect Christmas gift for ME! 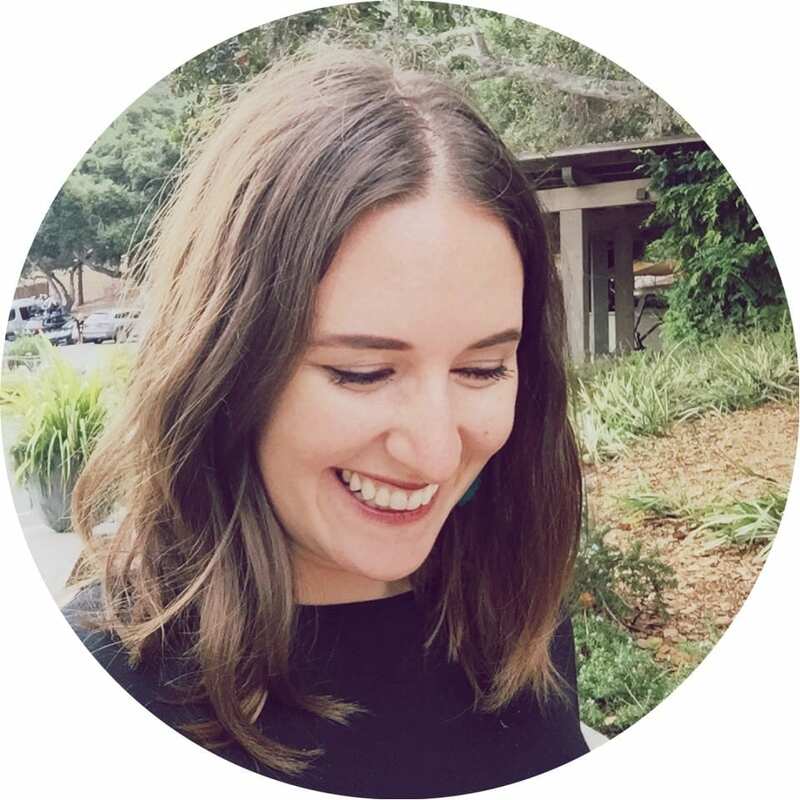 🙂 Thanks for the awesome printable too – that looks so fun! 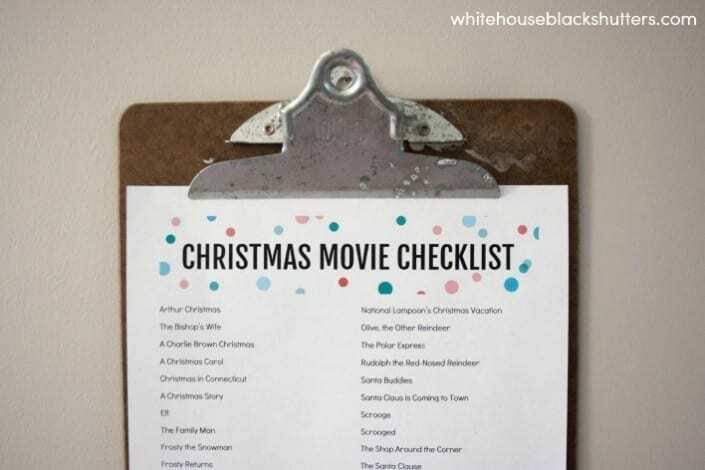 I thought my husband and I were the only ones that considered Die Hard a Christmas movie. You’re now one of my favorite people.